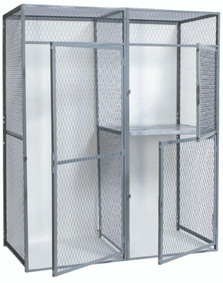 These Wire Mesh Lockers for Bulk Storage are available on www.buyusedlockers.com where they have a huge selection to choose from if we need additional supplies. 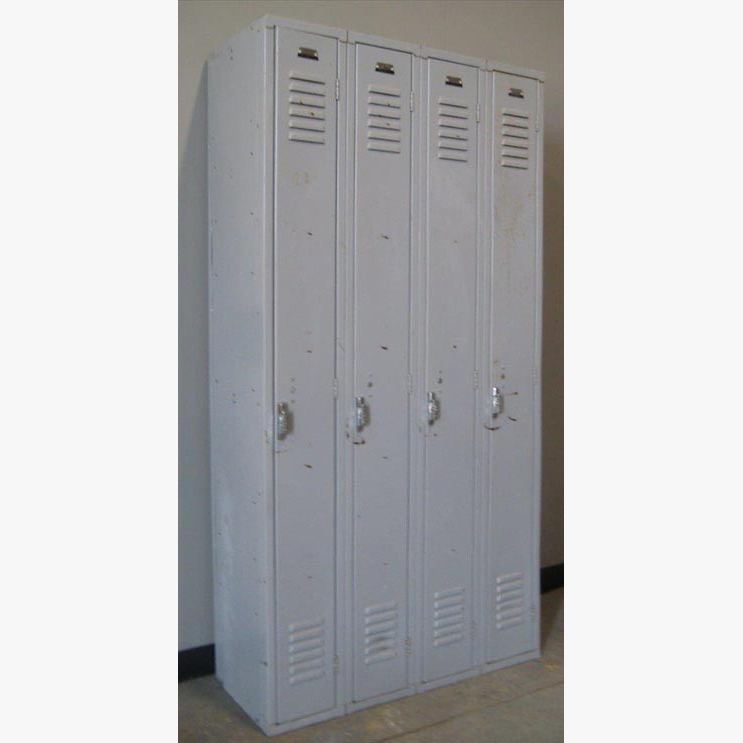 Dimensions: 36-48" x 36-60" x 90"
Wire lockers for bulk storage for sale. These are available in 36" or 48" widths; 36", 48" or 60" depths; all standard units are 90" high. Front extension panels are in 6" wide increments from 6" to 48" creating wide, oversized units. Custom sizes are also available upon request. Open units are available in single tier (Single Door) and double tier (Double Door) configurations and as Quick Ship in gray. Accessories for bulk storage wire lockers include: tops, bottoms, backs and shelves. Ideally used for Tenant Storage, Bicycle Storage, Garage Storage, Tool Storage as "tool cages", Bulk Storage, etc.